This 500 piece jigsaw puzzle is designed by Nicky Boehme and measures 18" x 24". 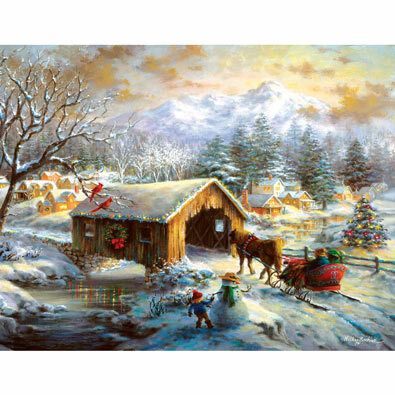 This 500 piece jigsaw puzzle is designed by Gerald Newton and measures 18" x 24". This 500 piece jigsaw puzzle is designed by Vessela G and measures 18" x 24". This 500 piece jigsaw puzzle is designed by Bill Bell and measures 19" x 19".